How do our devices work when used for commercial fleets? At least once per year someone, typically the driver or fleet manager, taps a smart phone to the device. After tapping the device, driving data will instantly be displayed on the user’s phone and stored on our server. 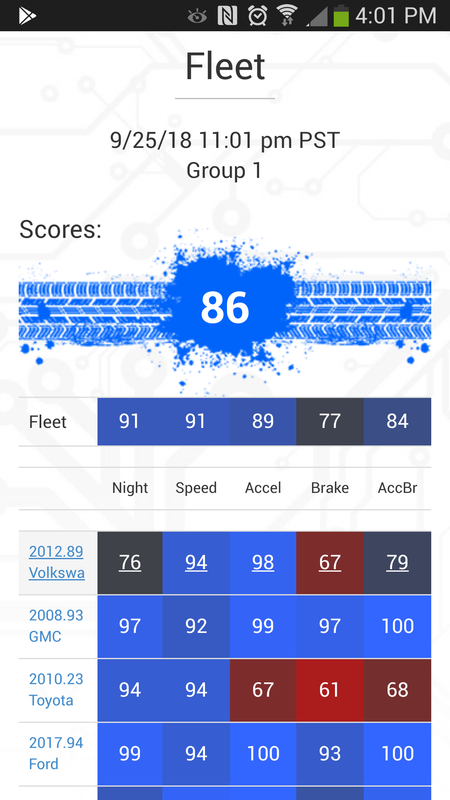 The unique feature here is that when viewing data for one vehicle the user may click “Fleet” and see the latest data available for all the vehicles in the fleet. Fleet monitoring is as low at $4.95 per month per vehicle, other GPS focused services often cost $20 monthly or more. 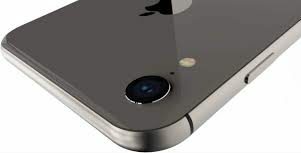 Our costs are so much lower because we do not embed cellular modems or GPS and we do not have to pay any wireless carrier for data transfer. If you can get location tracking through driver’s phones or simply are not interested in paying an extra $15/month for location tracking, then these may be the right devices for your company.